Brown rice is basic form of rice. it is unpolished rice, where as White Rice is polished rice. 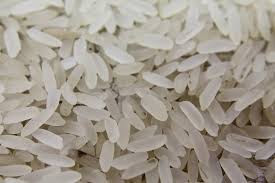 that's why brown rice have all its nutrients as it is, where as in white rice it is polished rice means they goes under lots of processing into the factory before came in the market. because of processing, they looses lots of nutrients which are beneficial to human. and finally white rice are in simple carbohydrates form. because of processing all its important nutrients and minerals were released from it like protein, fibre, B complex, phosphorus. eating white rice daily increases fat in our body where as eating brown rice did not do this. 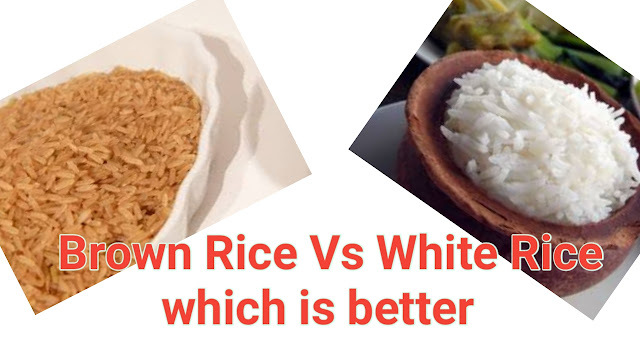 that's why brown rice are more nutritional than white rice. in brown rice magnesium, iron, zinc, calcium, potassium, vitamin B, lots of dietary fibres these nutrients are present. if you are diabetic or sugar patient then you must have to eat brown rice. Blood or blood sugar level. brown rice have Complex carbohydrates which releases sugar very slowly as compare to white rice. because of this sugar level will not be get increased. brown rice have magnesium which is very important to keep our bones healthy and strong. that's why if children will eat the brown rice instead of white rice their Heights increases very fast as well as their bones also becomes stronger. if adults eat these brown rice, then they have less chances to have Arthritis or osteoporosis. brown rice have fibre and potassium both of which lowers the sodium level in our body because of this you will be prevented from high blood pressure and you will be protected from lots of heart diseases. brown rice also keeps your cholesterol level low. brown rice have magnise which cuts your belly fat. Selenium and other antioxidants present in brown rice prevents us or protect us from breast cancer or colon cancer. brown rice also helps in digestion. because of this you will protect yourself from constipation. brown rice also smooths our nervous system functioning as well as our brain functioning. Vitamin B and essential minerals present in brown rice increases the metabolism of our brain that's why we keeps away from lots of brain diseases by eating brown rice. You can shop brown rice on links given in this post. 1. 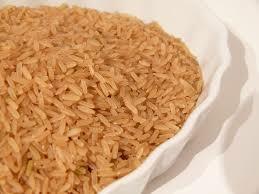 Brown Rice has very low glycemic Index which is very good for diabetic patients. 2. It lowers high Blood pressure and cholesterol. 3. Brown Rice strengths bones. 4. Fiber present in brown rice helps to loose weight very fast. 5. It reduces depression and stress. 6. It improves brain and nerves functioning. 7. Brown Rice is very good for healthy skin and stronger hairs. 8. Brown Rice increases overall immunity of body. Palak paneer, how to make palak paneer at home just in 20 minutes by the very simple way. Hello everyone, Myself pritee kadam.I am a housewife.I love food so much not only to eat but for making and sharing to others also. This blog is about all veg food recipes.In this blog I share different veg recipes which are not only tasty but also healthy too.